Read E.R. Shipp’s Op-Ed in the October 18 Baltimore Sun “Choosing Food, Fellowship Over Trump’s Division” which includes quotes from Rabbi Burg. Rabbi Burg mentioned in E.R. Shipp’s October 18, 2016 Op-Ed in The Baltimore Sun, Choosing Food, fellowship over Trump’s Division. Beth Am is mentioned in a LA Times Op-Ed piece on August 19, 2016 for its relationship with our Reservoir Hill neighborhood: Have Jews abandoned their commitment to social justice_ – LA Times. Rabbi Burg is quoted in on-line version of The Atlantic, August 18, 2016 “The Movement for Black Lives Statement on Palestine and the Long History of Tension Between American Jews and Blacks – The Atlantic. The Baltimore Jewish Times profiled Beth Am’s afternoon program of activities on Yom Kippur. Hear Rabbi Burg discuss what it means for a place of worship to be open and welcoming on WYPR. Read Rabbi Burg’s passionate plea to the city to turn the water back on for hundreds of city residents unable to afford their water bill or you can watch it here (time signature 2:50:00). Read the intro to Rabbi Burg’s article A View of Reservoir Hill in the Jewish Review of Books. You have to subscribe to read the full article. Rabbi Daniel Burg writes An Open Letter to Our Baltimore Jewish Community, as seen in the May 7 issue of the Baltimore Jewish Times. Rabbi Daniel Burg was featured in Finding Our Way Back, as seen in the April 28 issue of the Baltimore Jewish Times. Rabbi Daniel Burg was featured in Baltimore, Newark and the chasm between black and white, as seen in the Jerusalem-based online newspaper Times of Isreal. An essay by Rabbi Daniel Burg is featured in this series of essays about The New Jewish Neighborhood in the online publication, Jewish Philanthropy. Rabbi Daniel Burg’s work with other community members to help close some of Baltimore’s open wounds, has been featured in the article, Baltimore Jews try to mend racial rifts as city simmers, in the Times of Israel, an online publication. 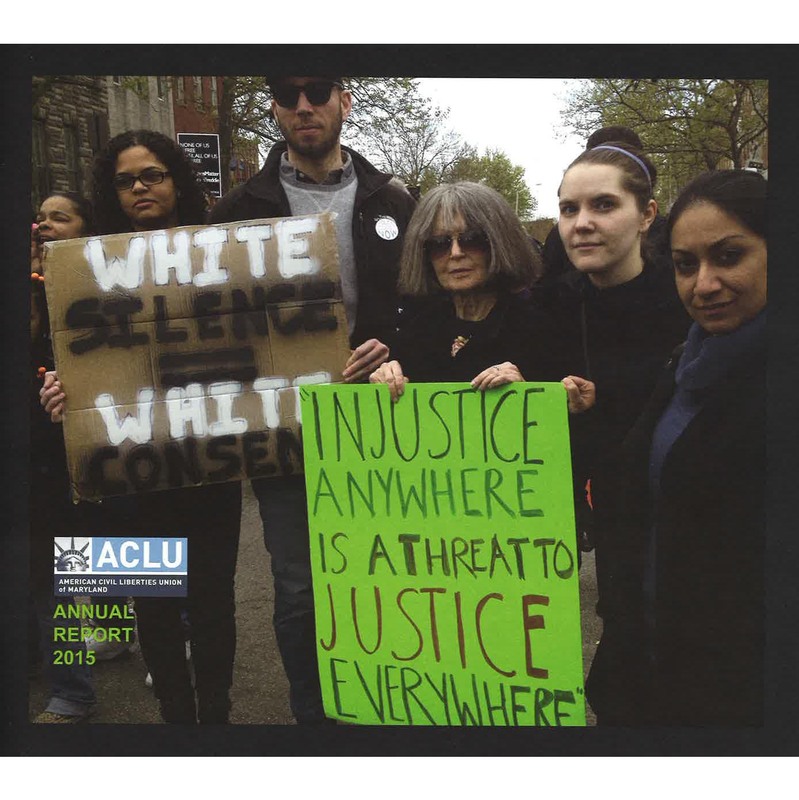 The efforts of Beth Am Synagogue and Rabbi Daniel Burg are highlighted in the article, Why — and How — Baltimore Jews Must Act Now, in the online publication, Forward. For those who were not able to attend our 40th anniversary celebration, December of 2014, click here to view the special video produced to celebrate this momentous occasion in the life of Beth Am. Happy Chanukah to Beth Am Synagogue! We made the front page of the Baltimore Sun! See the article here. The Jewish Times also commemorated our anniversary. See the article here. Check out Rabbi Daniel Burg on the cover of the CJ Voice, featuring a great article on Urban Revitalization at the community level. See the article. Check out Reservoir Hill and Beth Am on charmTV! Our very own Rick Gwynallen and Rabbi Daniel Burg are featured on charmTV discussing the Whitelock Community, Beth Am and Reservoir Hill. Take a sneak peek here! Rabbi Daniel Burg rallies for higher minimum wage. See the article.